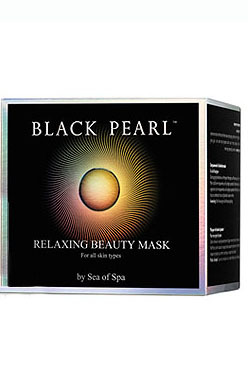 Sea Of Spa Black Pearl combines the gifts of nature with your beauty. 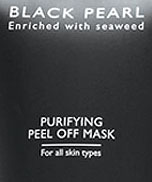 The Black Pearl product line is an innovative line with a unique and revolutionary complex that aids in maintaining facial skin?s healthy function and anti-aging properties. Rich in organic-matrix calcium carbonate, and containing water. 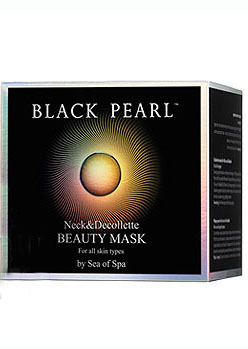 Immediately imparts radiance and luster to facial skin. 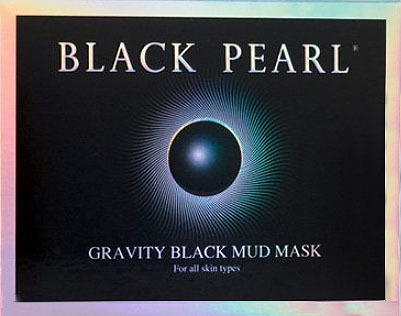 Renown for their medicinal virtues for thousands of years, rich in anti-oxidants, improve the skin?s moisture level, and impart a healthy and vibrant look. 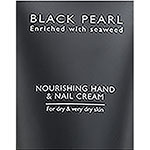 Rich in protein and water that aid in strengthening the skin and tone, renewing fatigued and mature skin, and imparting suppleness and moisture. 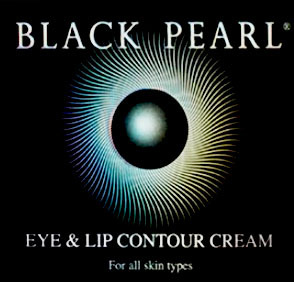 Over the years the skin becomes thin and fragile and therefore has difficulty retaining its moisture level. It dries out quickly and wrinkles. 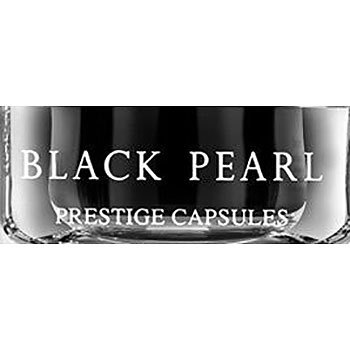 This product line?s unique complex is the best solution for your skin for coping with the signs of aging, accelerating the rate of cell renewal and increasing the skin?s suppleness, nourishing it in the best possible manner. After using the products in this line your skin will look vibrant, fresh, bright, radiant, smooth and uniform both in texture and tone.